Twitter's new update has taken self-obsession to the next level. 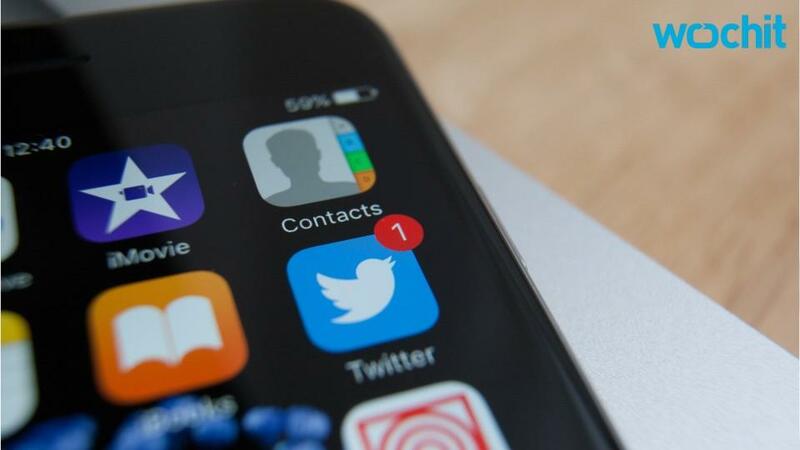 The multi-billion dollar social media company announced on Tuesday that, in addition to retweeting tweets from other users, you now will have the ability to retweet your own tweets. Which means if you have any interesting tweets from the past, now is the time to dig them up and retweet them to the world. This announcement was made a day after the company updated its safety terms, making it easier to block unwanted users from your overall Twitter experience. With the much-needed safety and retweet update, Twitter users could barely control themselves. Many people used the new update to express their satisfaction. Check out the slideshow below of some of the best responses. If someone retweets your retweet of yourself, did they retweet you or did they retweet your retweet?